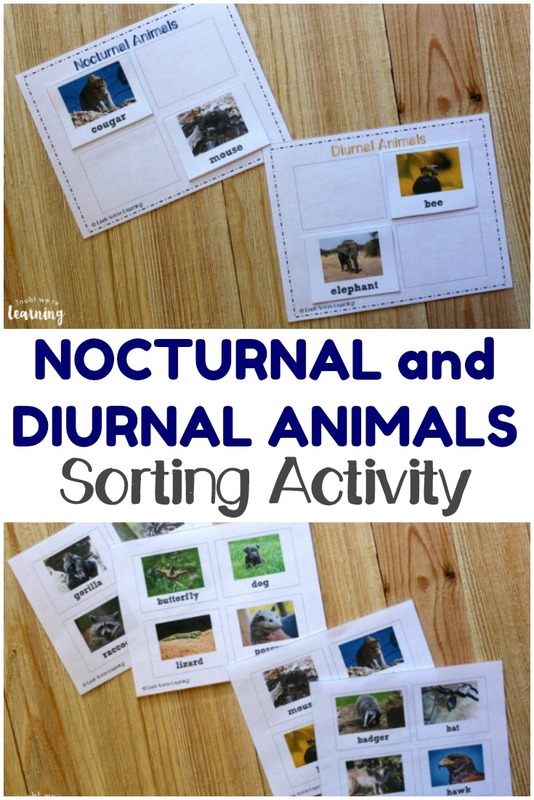 We’re joining up with the 2nd Grade Blogging Team again this week to share a fun and easy way to learn about nocturnal animals: a Nocturnal and Diurnal Animals Sorting Activity! I remember learning about nocturnal animals when I was a kid, but we didn’t talk much about diurnal animals (at least not using the term “diurnal”). So in case this term is fairly new to you as a parent, “diurnal” simply means that they are active during the day like you and me! Most kids love to learn about animals and mine are no exception. 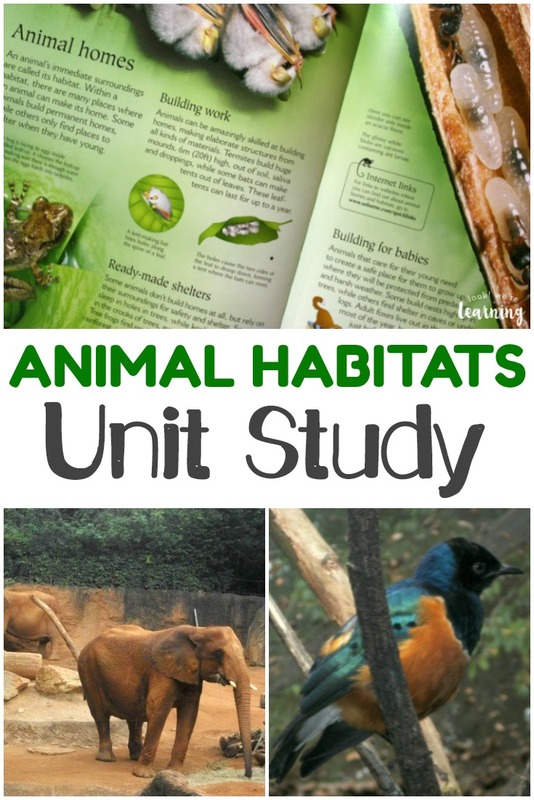 So when we were starting to learn about these kinds of animals, I wanted to find a way to make a simple, hands-on activity they’d love to do. 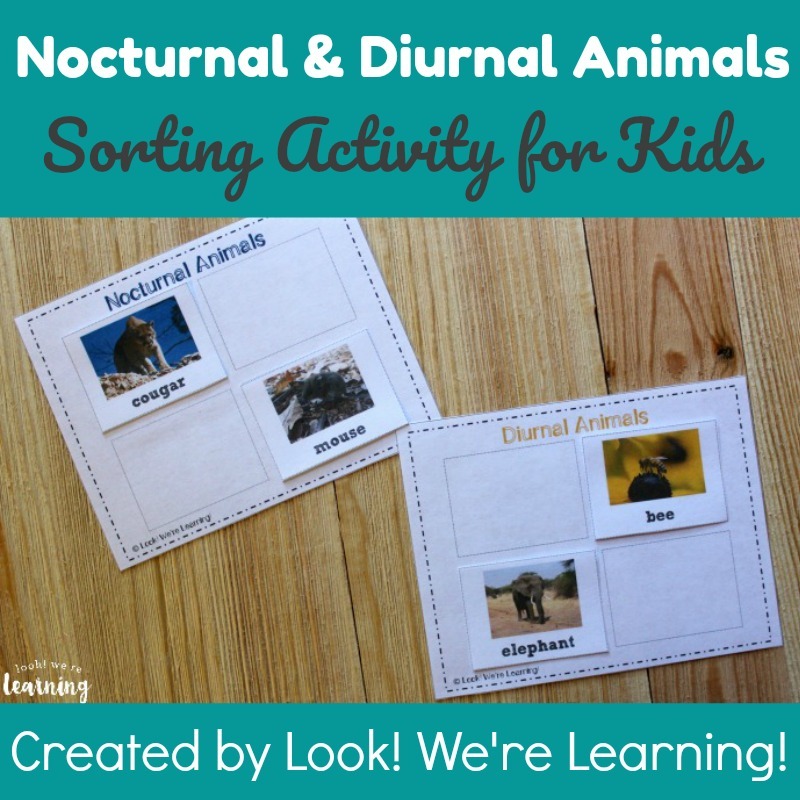 Read on to see how to get your copy of this Nocturnal and Diurnal Animals printable activity! And, for more fun with science, don’t miss our All About the Solar System unit! 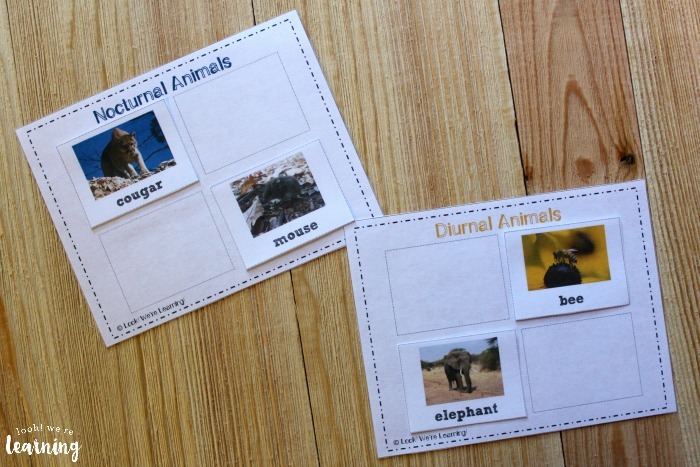 At the back are four sorting sheets for kids to separate the nocturnal animals from the diurnal animals. 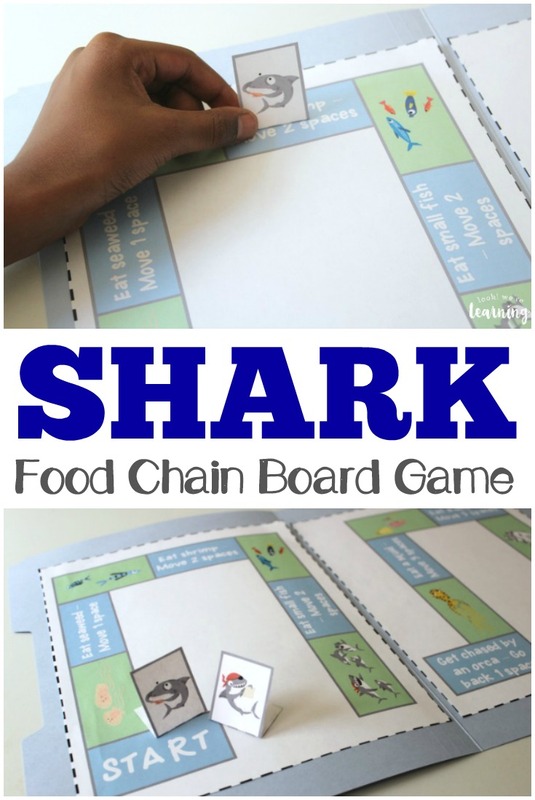 Plus, there’s an answer key included! A full set of instructions is also provided. 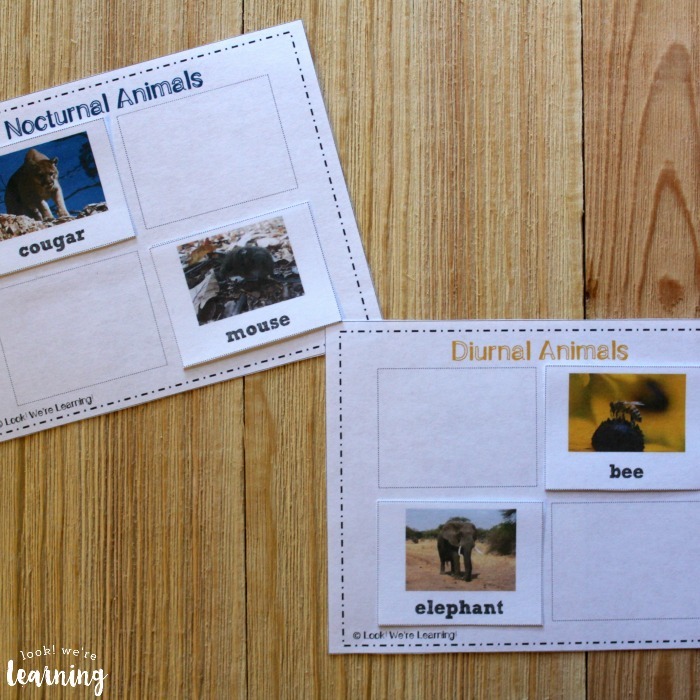 By the way, if you want to use this for a one-time learning Nocturnal and Diurnal Animals Sorting activity, you can skip the laminating and just use glue to have kids cut and paste the animals on the correct mat. 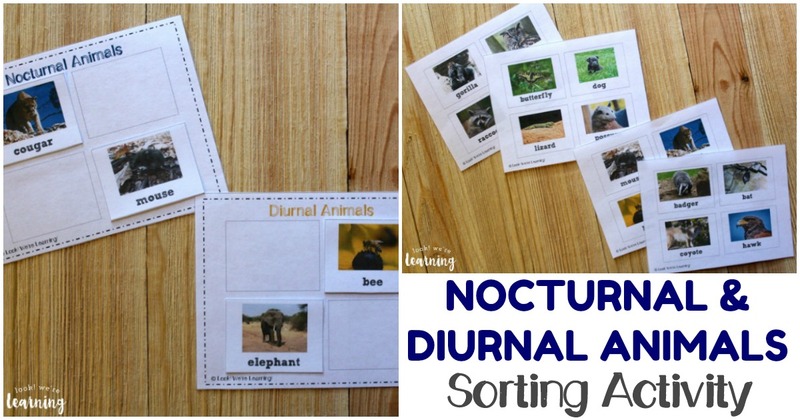 Scroll down to get your copy of our printable Nocturnal and Diurnal Animal Sorting Activity! 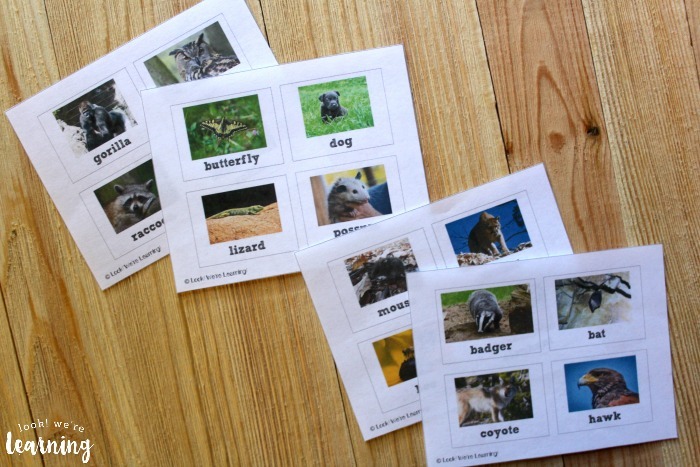 Read more about nocturnal animals with these books for kids! 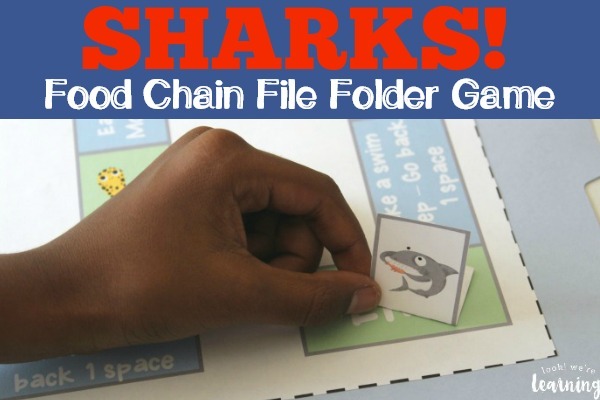 Learn more about these animals with these helpful websites! 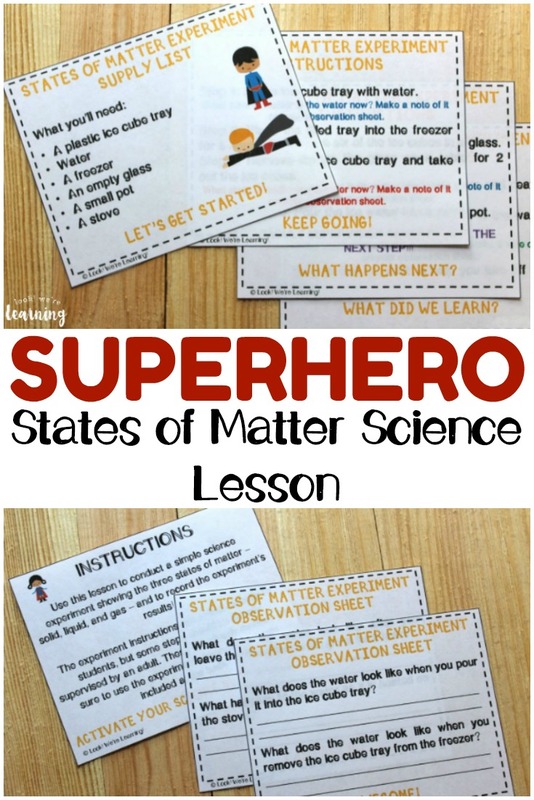 Get more ideas for teaching science on my It’s Science Pinterest board! And don’t miss these other posts! 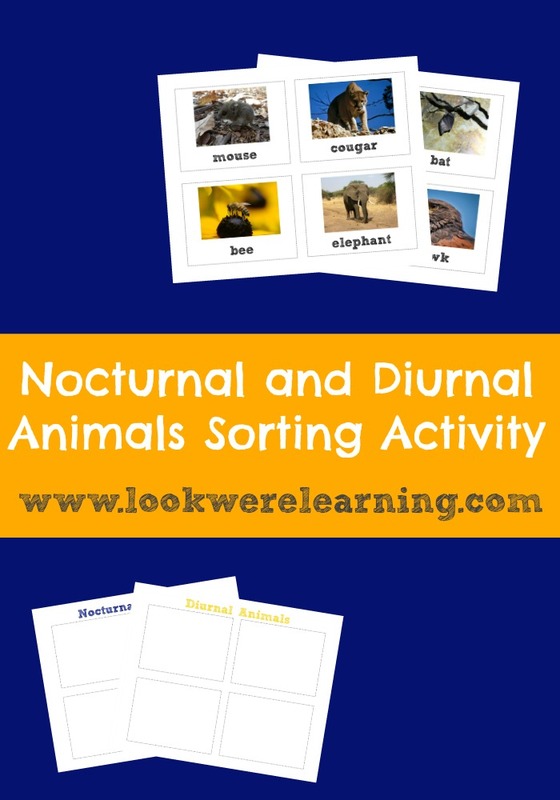 To get your copy of our Nocturnal and Diurnal Animals Sorting Activity, click the image or the link below to visit our Store! 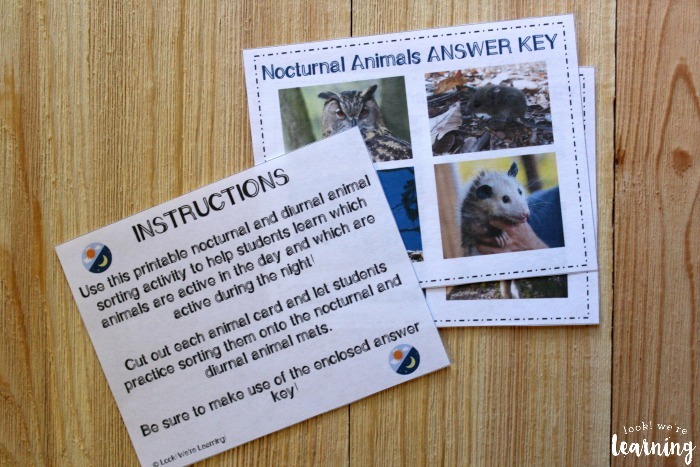 Be sure to check out all of the great Nocturnal Animal Posts from the 2nd Grade Blogging Team!